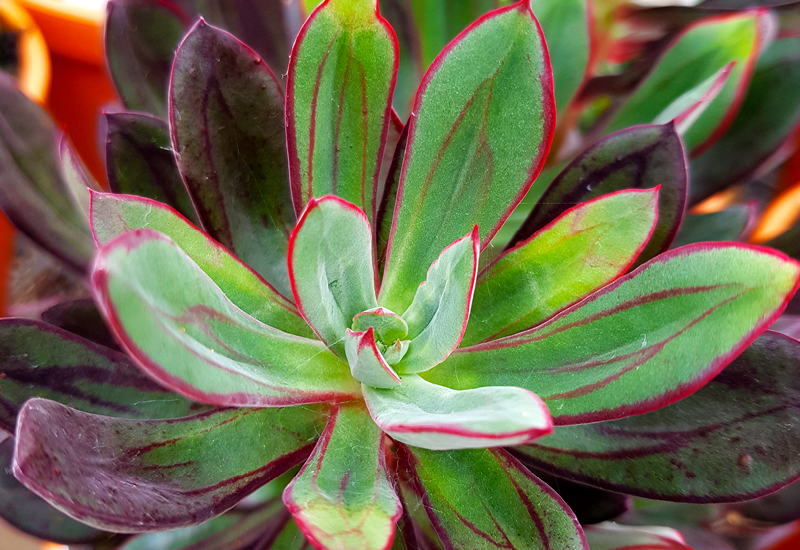 Just like it’s mama Echeveria Painted Lady, Little Lady is a scarlet-striped beauty. It is smaller and more compact, so would suit a small pot or container. Ensure you use a well drained succulent mix, and pop out in the sun for the most vibrant colour.